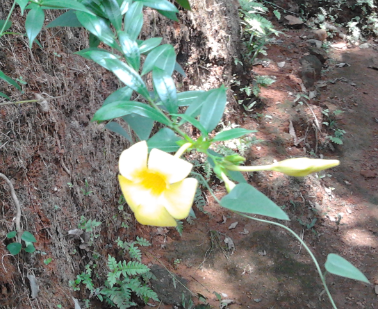 Kerala is also a place of lot of flowers and rare plants. There are many surveys conducted to find the undiscovered plans and flowers in Kerala. Before we go to check the common flowers in Kerala we must understand why Kerala hosts so many variety flowering plants. Kerala is a water rich state which supply water for the entire year for plants, an essential for flowering plants. Also Kerala is famous for monsoon, which let rain forests grow fast in this area. Western ghats cover the eastern side of Kerala which is world famous for it biological diversity (including animals, trees, flowers etc). So many flowers you can find in Sahyadri (another name for western ghats). Some of the common flowers (with photos) you can find in Kerala are listed below. Rose flower is one of the common flower in most of the house gardens in Kerala. You can find Rose flowers with different colors and breeds. 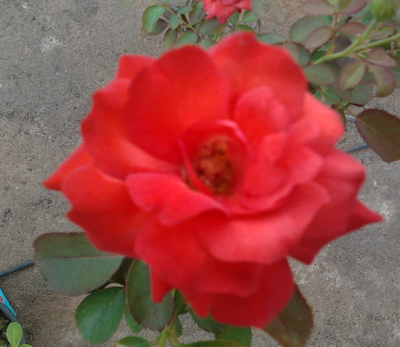 There are different types of Rose flower plants are cultivated in Kerala. Another common flower found in Kerala is Chembarathi Poovu (known as shoe flower and its Scientific name is Hibiscus Rosa Sinensis). Photo of a Show flower is given below. 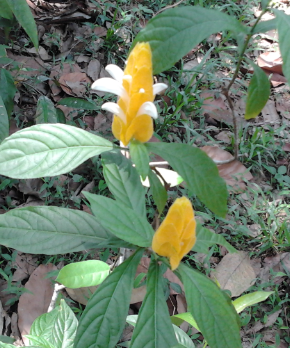 Another flower found in Kerala is Mezhukuthiri flower (local name). 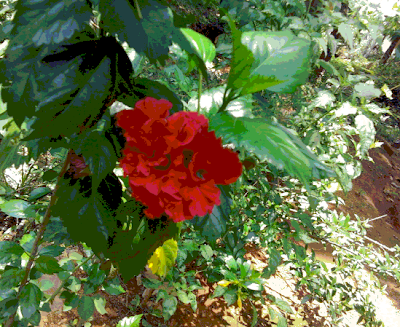 Thumba is one of the most common flower in Kerala. No one can think about Onam without having Thumbapoovu.